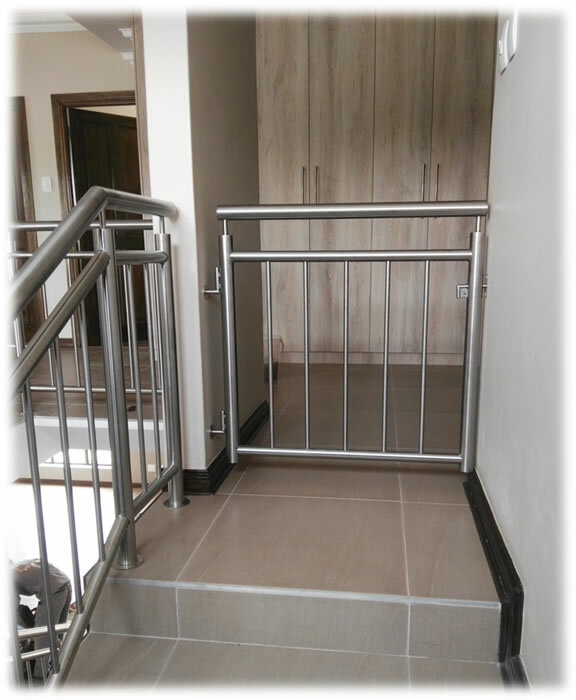 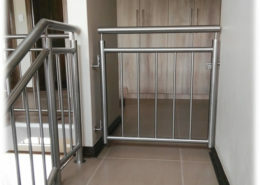 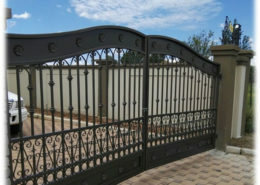 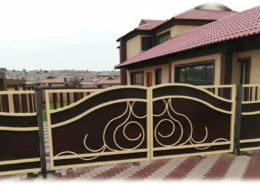 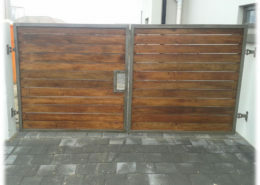 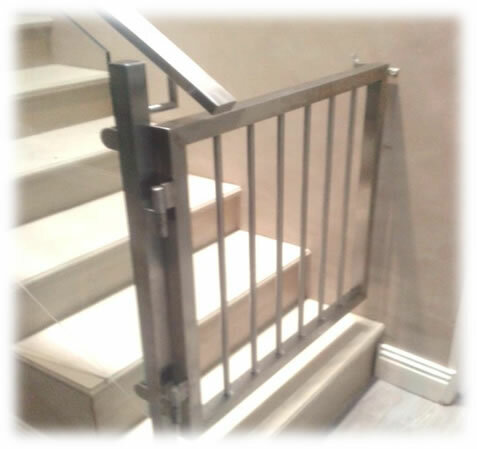 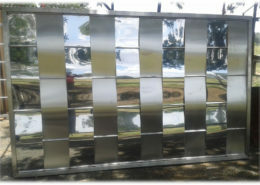 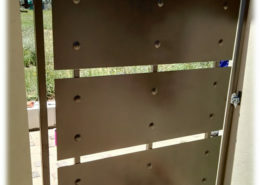 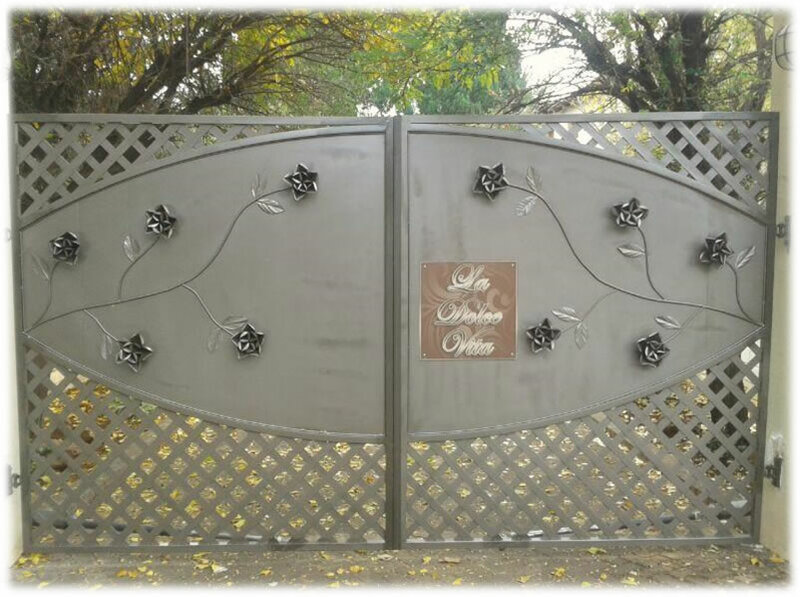 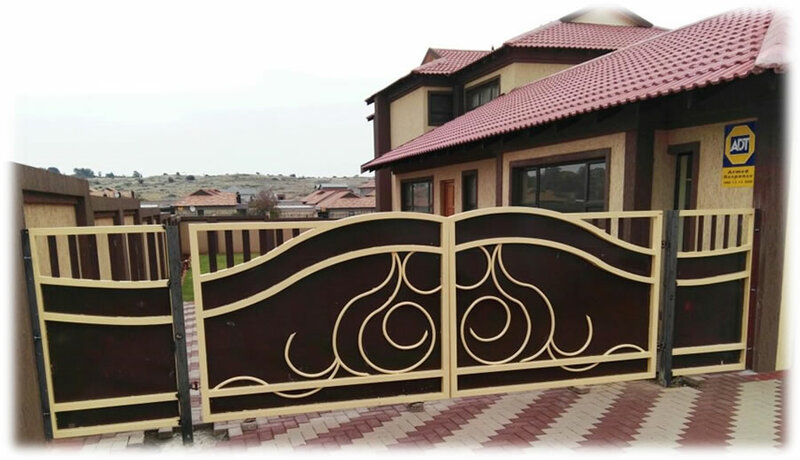 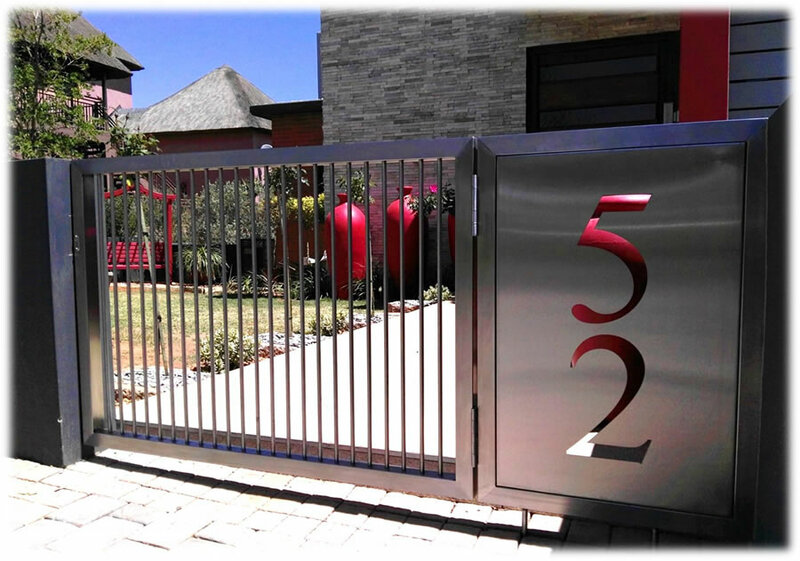 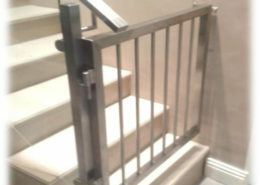 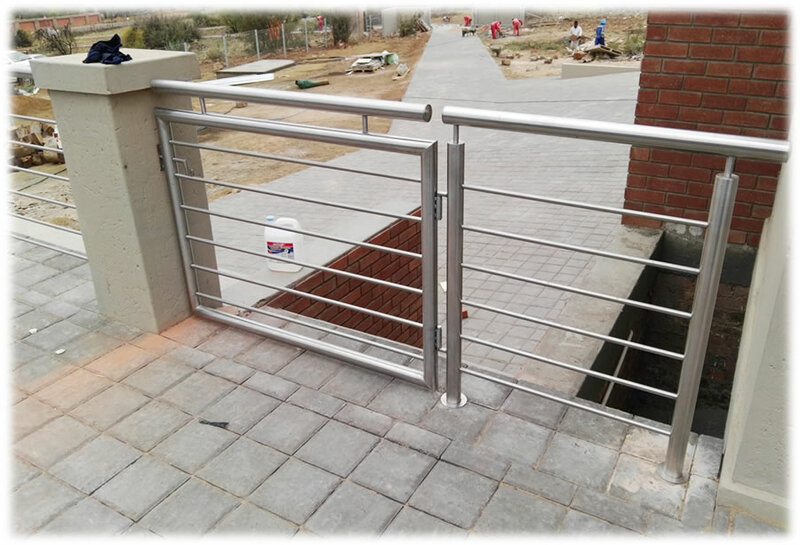 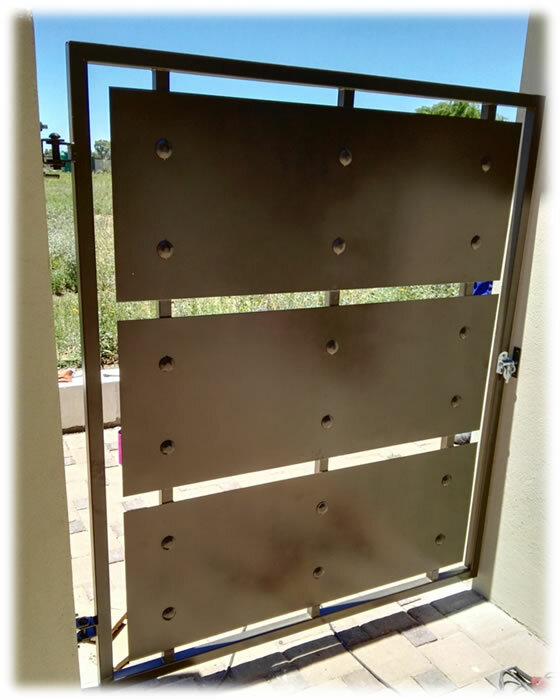 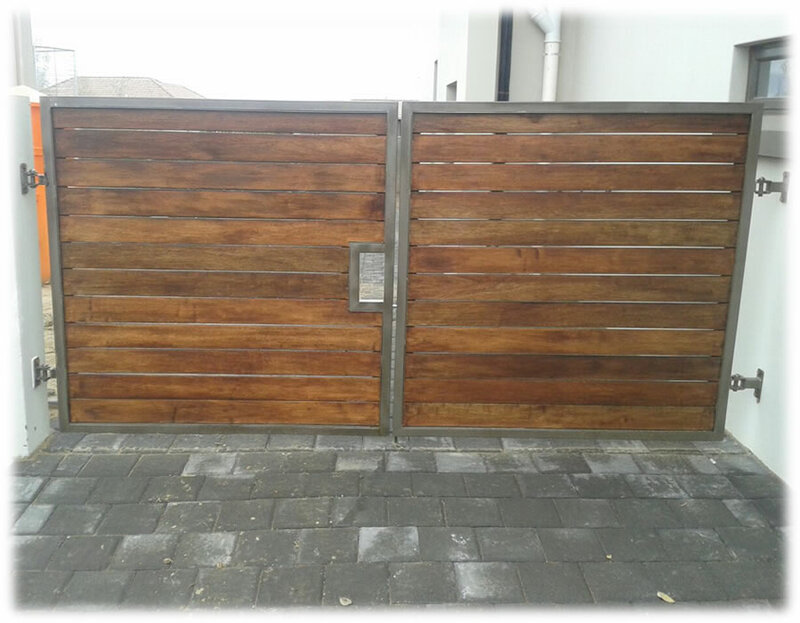 We offer a variety of different types of Gates both from Stainless Steel and Steel Designs. 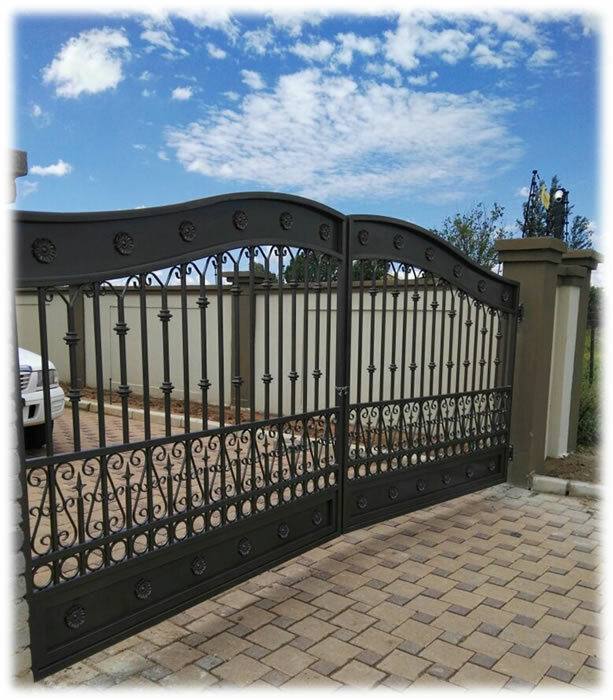 We can customize designs to suite your needs and budget. 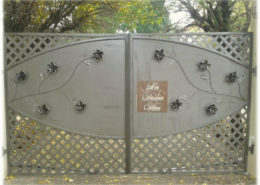 You can choose from our catalogue or supply us with a design of your preference. 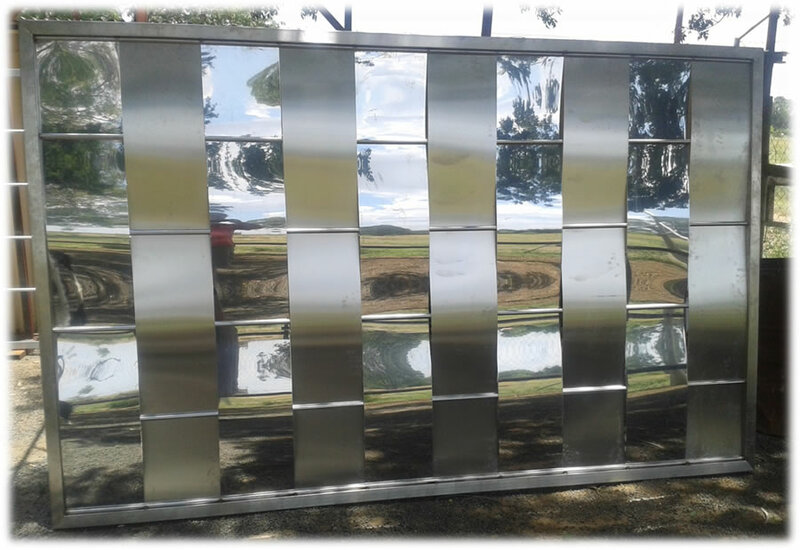 Below is work done by Arstel Stainless Studio. 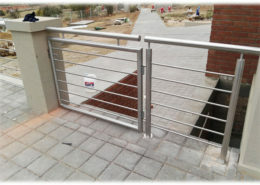 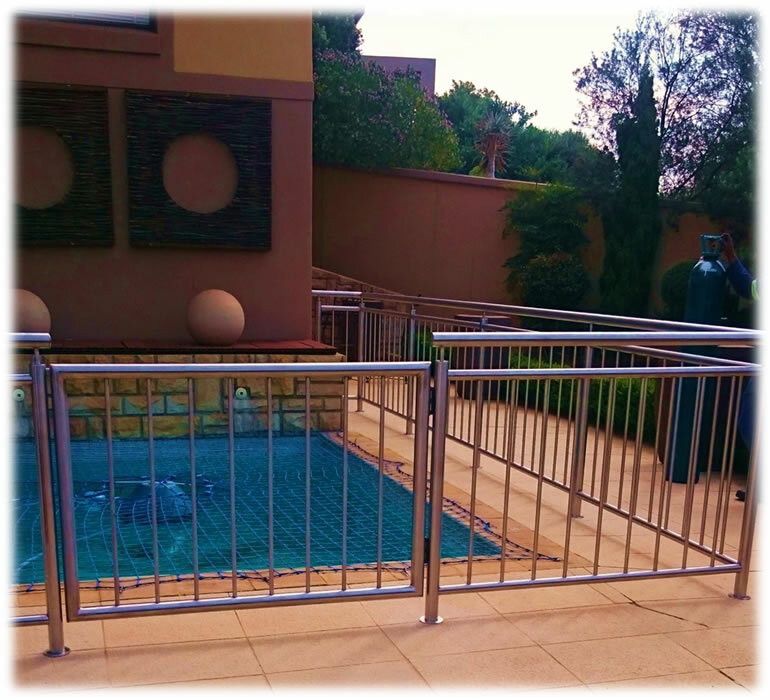 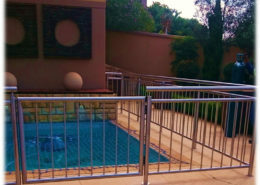 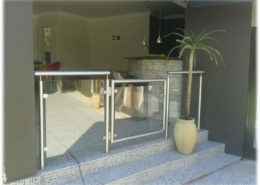 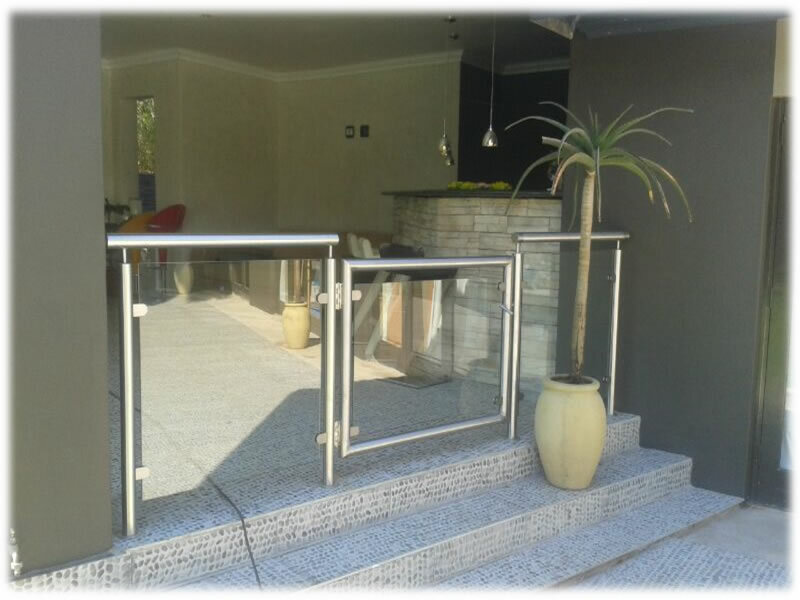 We offer free on-site quotations in Bloemfontein.